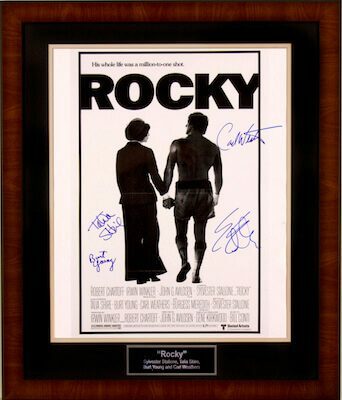 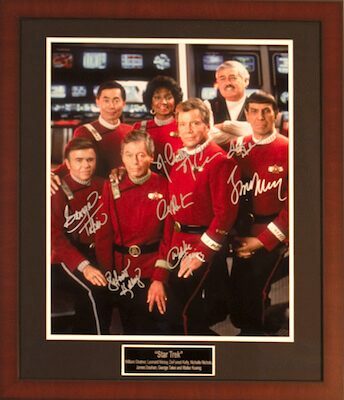 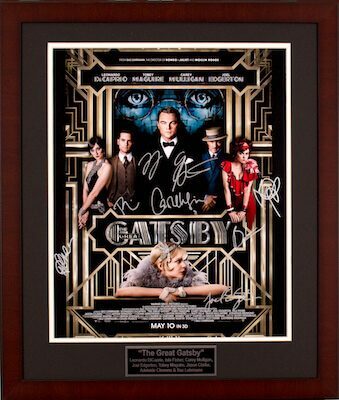 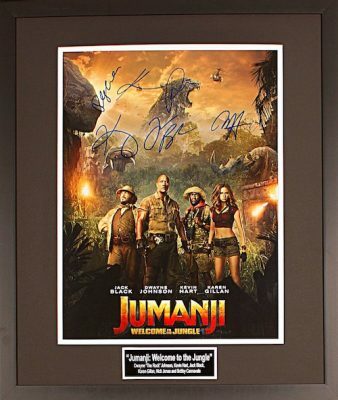 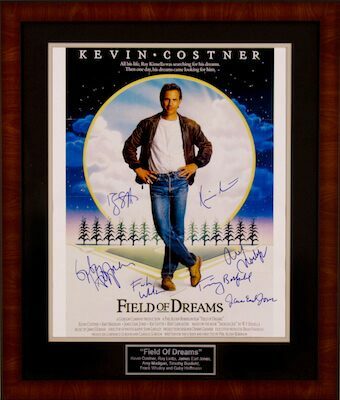 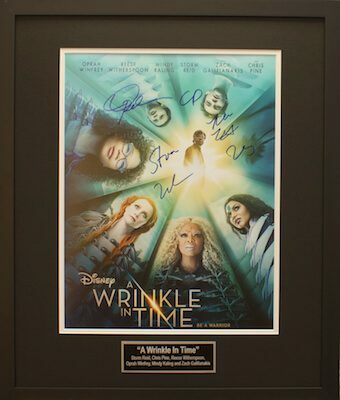 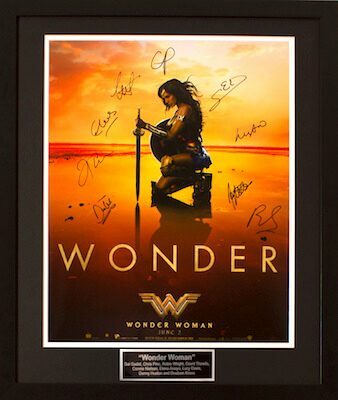 Autographed movie posters and celebrity photographs are rare and distinctive items that make fantastic auction ideas for your next charity auction or fundraiser. 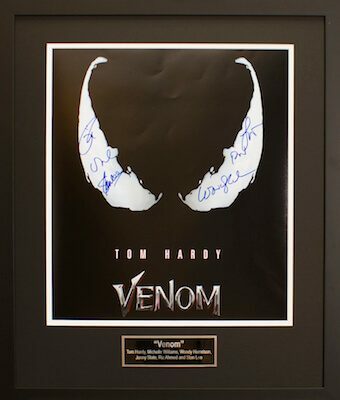 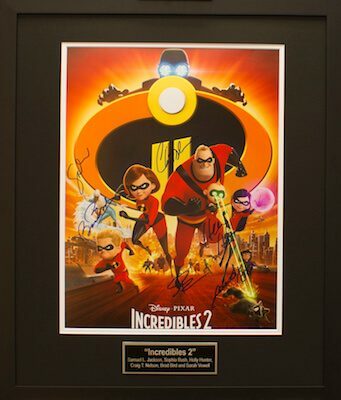 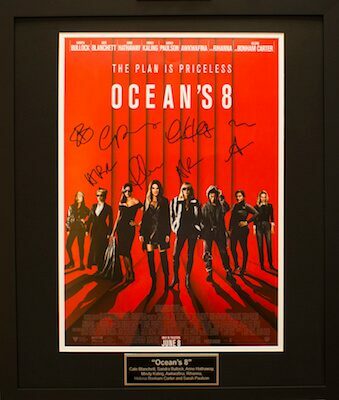 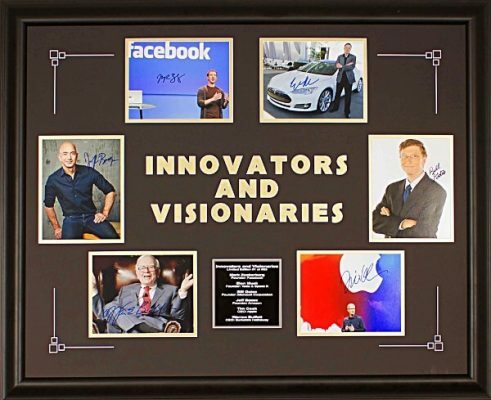 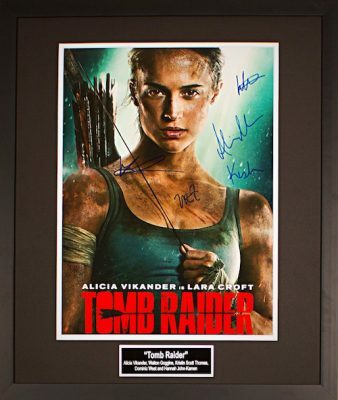 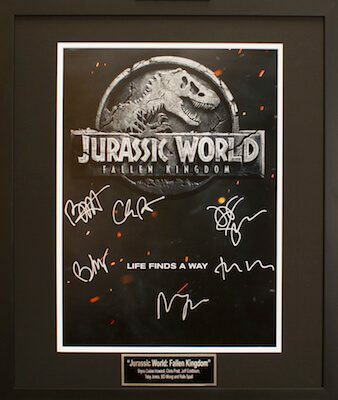 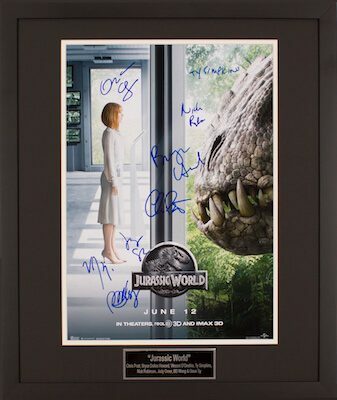 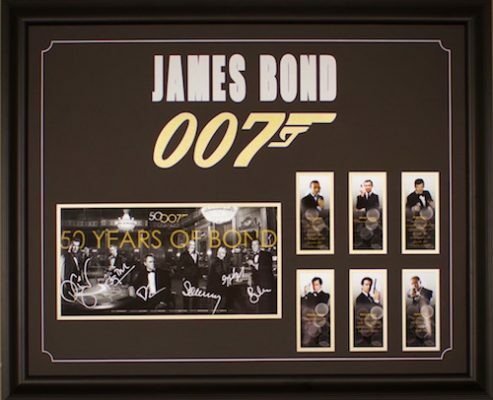 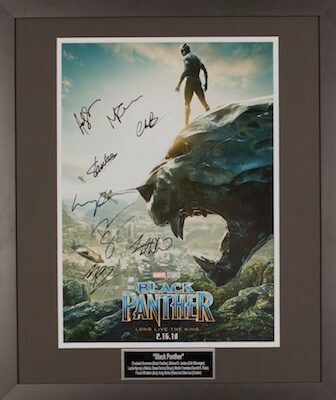 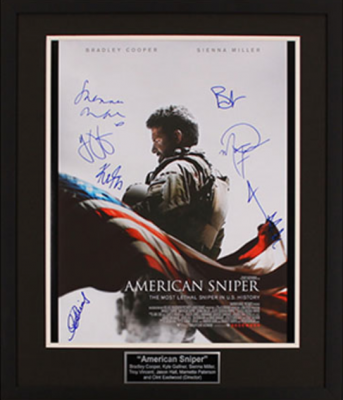 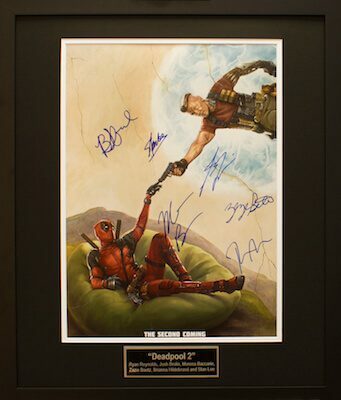 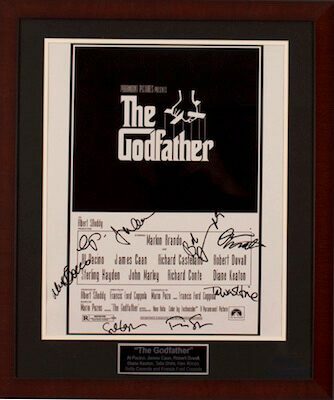 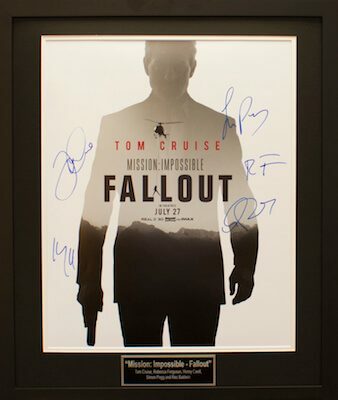 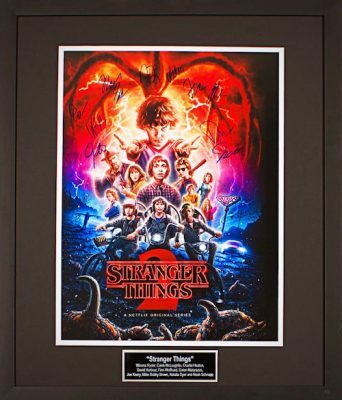 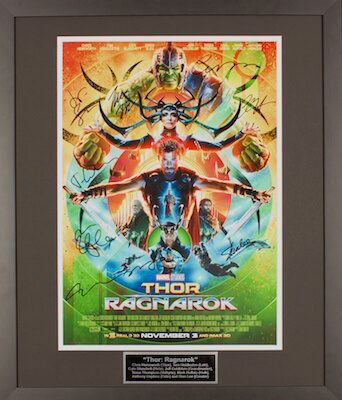 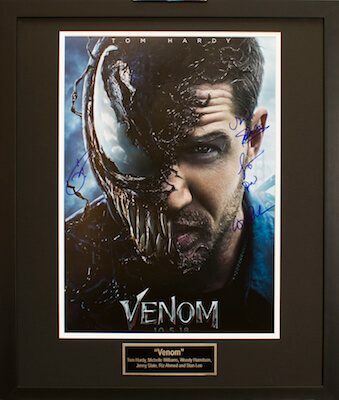 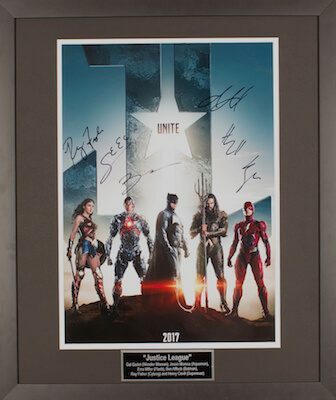 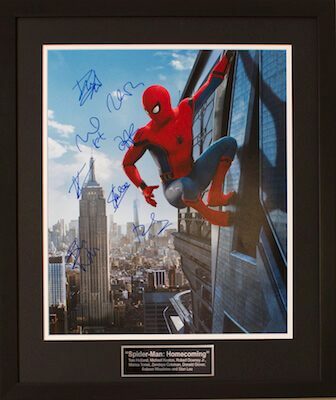 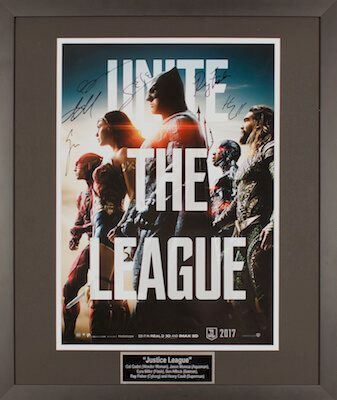 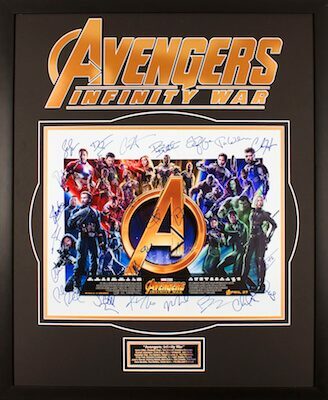 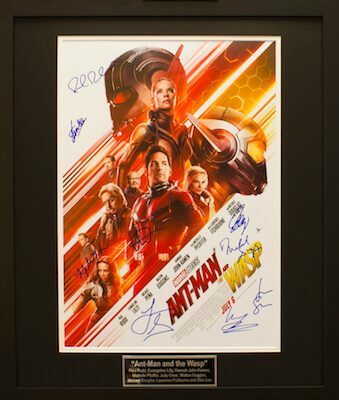 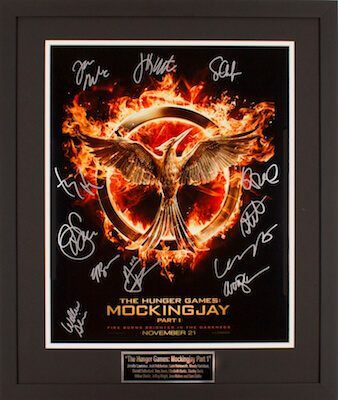 Autographed movie posters from the cast of “The Godfather”, “Spider-Man: Homecoming” "The Avengers" and “James Bond 007” are unique auction ideas to showcase that your supporters will pay big money for and return year after year to purchase. 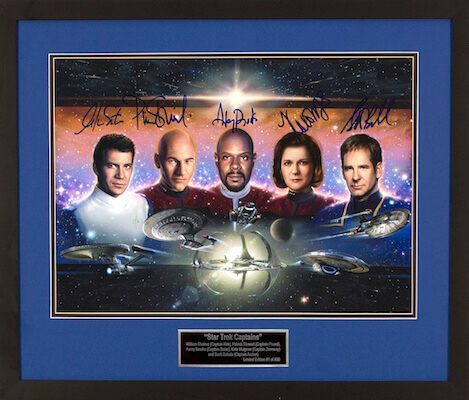 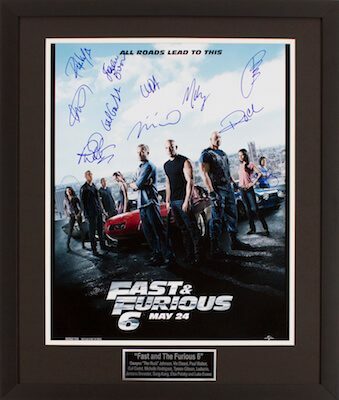 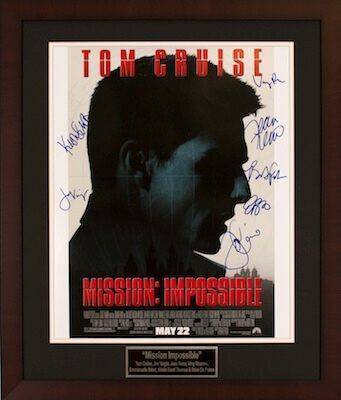 Contact Charity Fundraising today to reserve your autographed movie posters for your next charity auction. 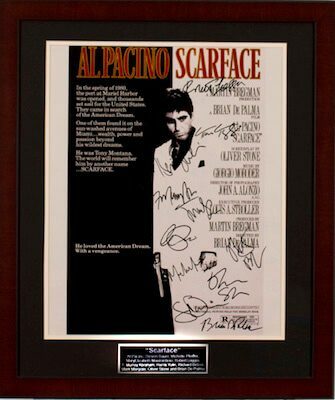 *Please note all items on this page are subject to availability.Learn about the authenticity of our autographed items.